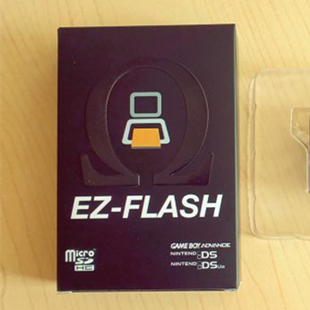 ■ It only works on New 3DS systems. 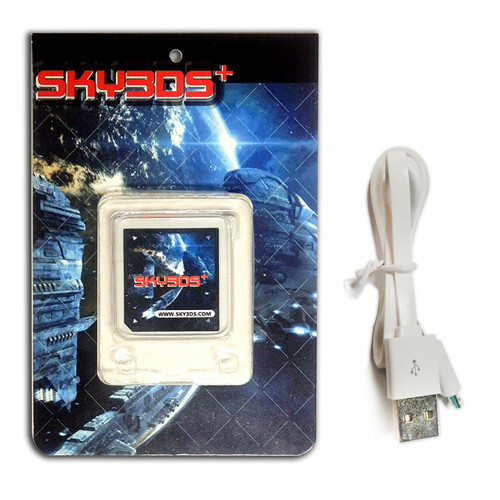 the exploit uses the game’s ExtData which is stored on the SD card, not the game cart. quests that other players post. Which 3DS homebrew exploit works on 3DS11.1.0? Once Nintendo 3DS v11.1.0-34 released, there were many 3ds homebrew exploits pacthed by the newest firmware. With hard working, some 3ds homebrew exploit has been updated for 3DS v11.1 by their developer. In this post, i will tell you the 3ds homebrew exploit supporting on 3DS v11.1 and those not. 3DS homebrew exploit works on 3DS11.1? What can you do with 3ds homebrew? Play modified ROMs : use HANS. Great news. One new member loads 3DS hacking scene- vegaroxas. He released his first exploit two days ago -Steelhax, it is a new secondary entrypoint based on Steeldiver Subwars. Now this game is free on the Nintendo eshop, it is a good chance to get the game when it is still available. Steelhax is a secondary exploit which means you need to have a hacked 3DS and then install the savegame. Please note that there are many differnet version of Steeldiver Subwars. The exploit requires version 1.0. If you have updated version, please uninstall it. You can download and install Steelhax from developer’s github here. In Smea’s twitter, he announced that there is a new 3ds homebrew-Stickerhax, which can run homebrew launcher with a savedata exploit for Nintendo 3DS “Paper Mario: Sticker Star” has been released. It is a secondary exploit. You will need a another primary homebrew exploit installed. Stickerhax can not be able to use in an unexploited system. Though it is not a primary exploit, it is still a new prograss of 3DS scene. Once other exploit might be blocked by an update. Stickerhax is still a way to run homebrew launcher. Another primary homebrew exploit based on SmileBASIC -Smilehax has been released by developper Plutoo . If this sound familiar, this is because we introduce you MrNbaYoh’s BASICSploit which relies on SmileBASIC 3.2.1US. The new exploit is compatible with SmileBASIC 3.00JP and 3.31US. Smilehax can support 3DSv11.0.0-33. The installation tutorial is a little different from BASICSploit’s. You can see the tutorial from here. Note: For USA versions, currently only 3.31 is supported. 1. Download latest homebrew starter kit from here and extract all the files to the root directory of your 3DS console SD card. 6. Run SmileBASIC 3 and go to top menu. Click “Create Programs with SmileBASIC button” and the EDIT mode will show. Enter the script manually in EDIT mode. 7. Switch back to DIRECT mode, and write the following: SAVE “INSTALL”. 8. If you make a typo, you can write LOAD “INSTALL”, fix it, and save it again with SAVE “INSTALL”. 9. Execute it by writing RUN in DIRECT mode. 10. If everything went well, the screen will become blue, then green. 11. The game will exit with an “An error has occured” popup. 12. Start the game again, Click Browse Projects → [DEFAULT] → HAX → confirm. Finally, the homebrew launcher arrives. Several day ago, we referred that there would be a new primary homebrew exploit for SmileBASIC on Nintendo 3DS come soon. Mr MrNbaYoh released this new homebrew entrypoint-BASICSploit yesterday. In this post, we will tell you how to install and use BASICSploit. Step1: Download the latest Homebrew Starter Kit, extract it. 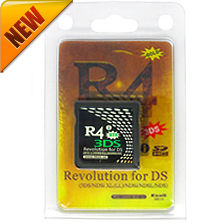 Copy all files to the rrot of your 3DS SD card. Step3: Access to http://mrnbayoh.github.io/basicsploit/ and slect the version of your game US3.2.1. There will be script appearing. Step5: Turn on your wifi and launch the script.It should download all the necessary files and then run the in-game menu. Step6: Once the in-game menu is open, choose the “Download/Update” option to download the hax payload. Step7: Once the payload is downloaded just launch it with the first entry of the menu. New Primary 3DS homebrew exploit from Plutoo via SmileBASIC will come? One day ago, the 3DS developper Plutoo announced on this twitter that there will be a new 3DS homebrew exploit based on SmileBASIC. Users can get this game on eshop. But it will only support JAP and UAS version. According to tthe comments behind this twitter, this new 3DS homebrew exploit is primary and supports unupdated JAP, unupdated USA, and updated USA. Plutoo says that the new exploit will be released about 1-2 weeks. Once it is launched, we will update the news at the first time. Where to buy New AceNS for hacking Switch 6.2.0?